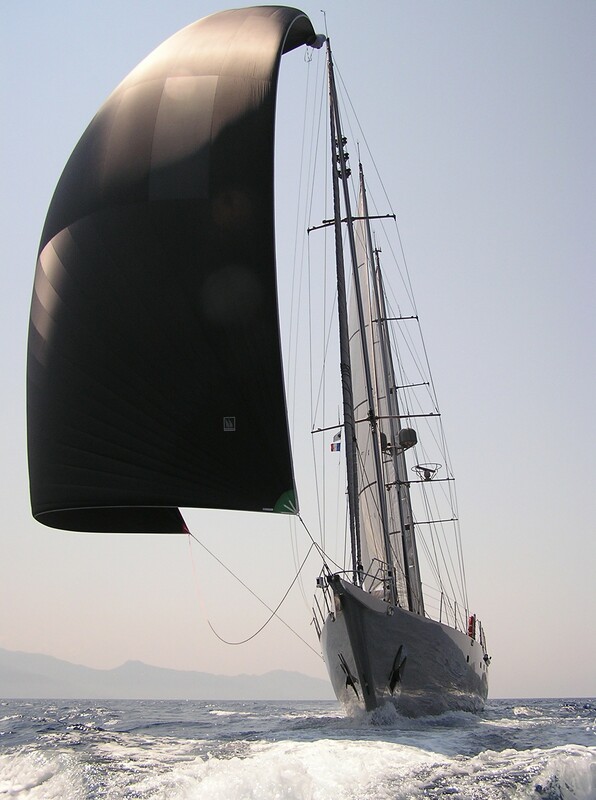 Luxury superyacht YAMAKAY (Ex Friday Star) was built by CMN Cherbourg in 1993 as a stunning replica of the 1972 Ostar Single handed trans-Atlantic racing yacht, Vendredi 13. 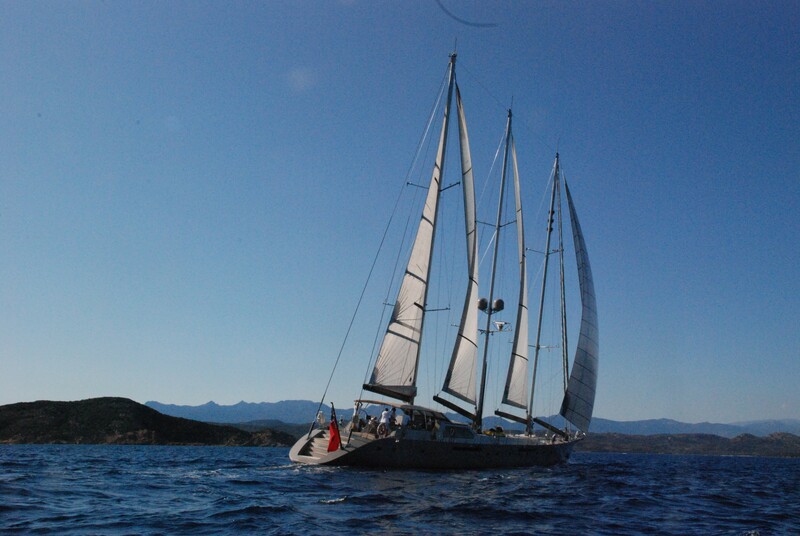 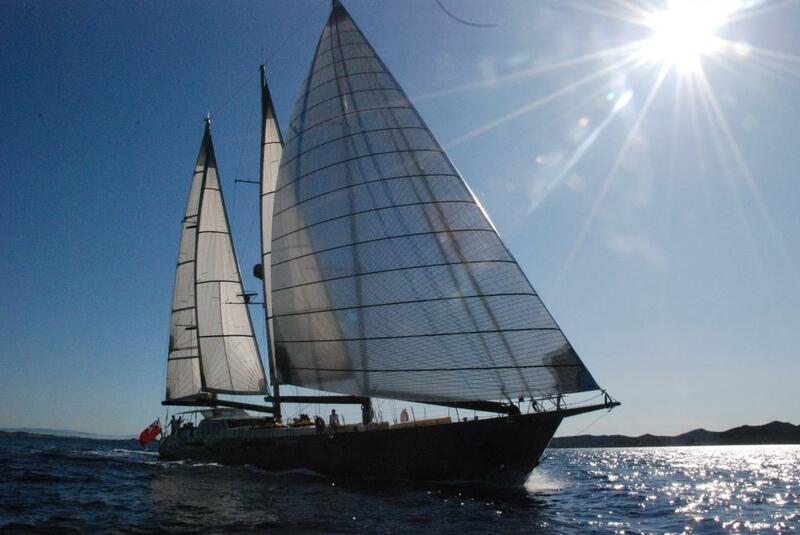 In 2014 the yacht underwent an extensive refit completed by Silverskate Marseille/Couedel Hugon. 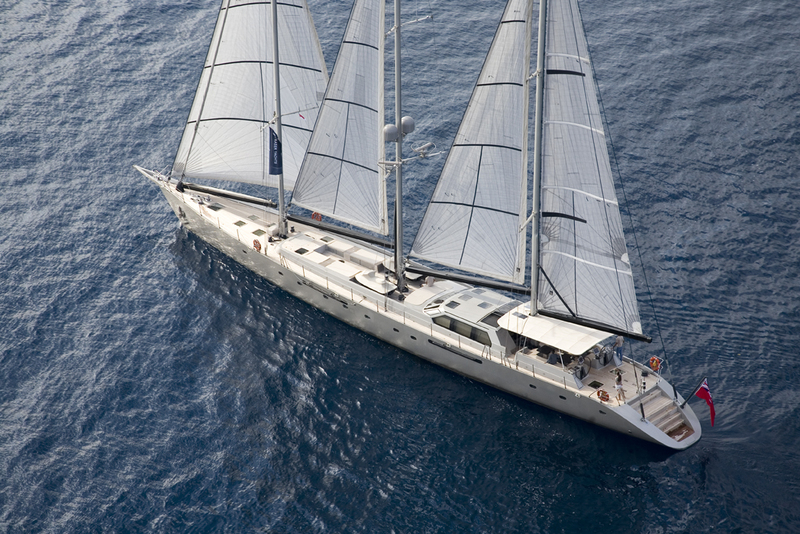 She offers sumptuous accommodation for up to 8 charter guests, in 4 cabins. 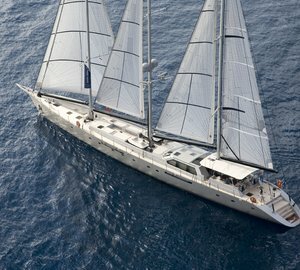 Her interior décor is contemporary and elegant, featuring timeless mahogany woods, stylish stainless steel fittings and plush leather soft furnishings. 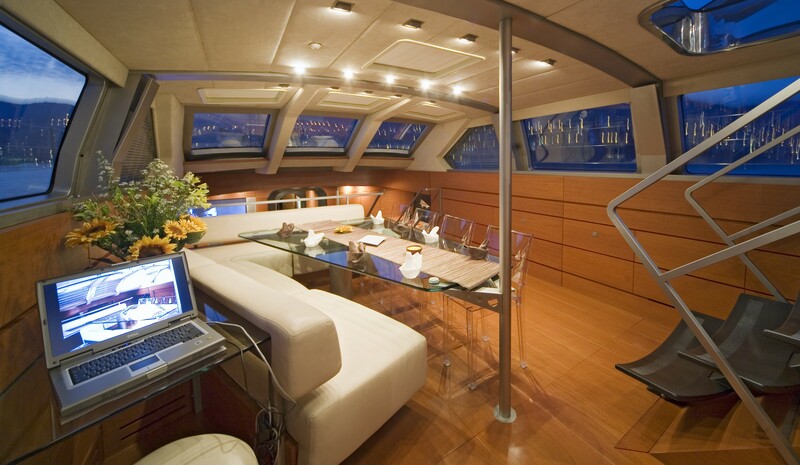 The salon and dining are laid on a split level, with the formal dining area raised and the main salon lowered. 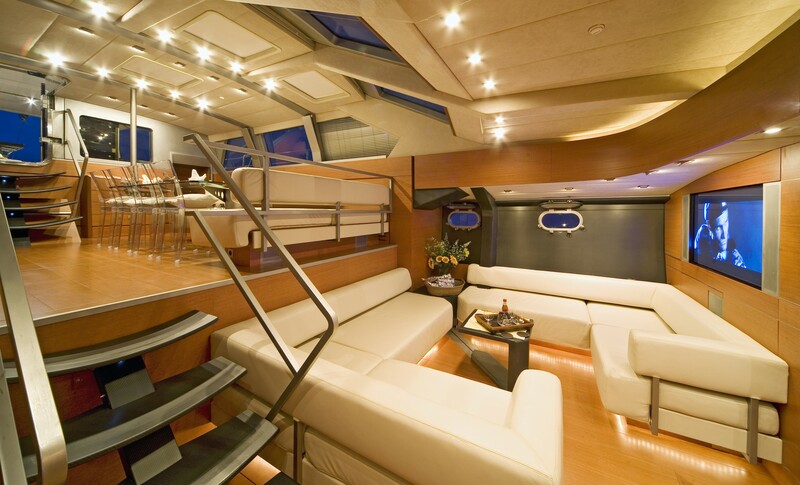 This semi-open plan is ideal for entertaining. 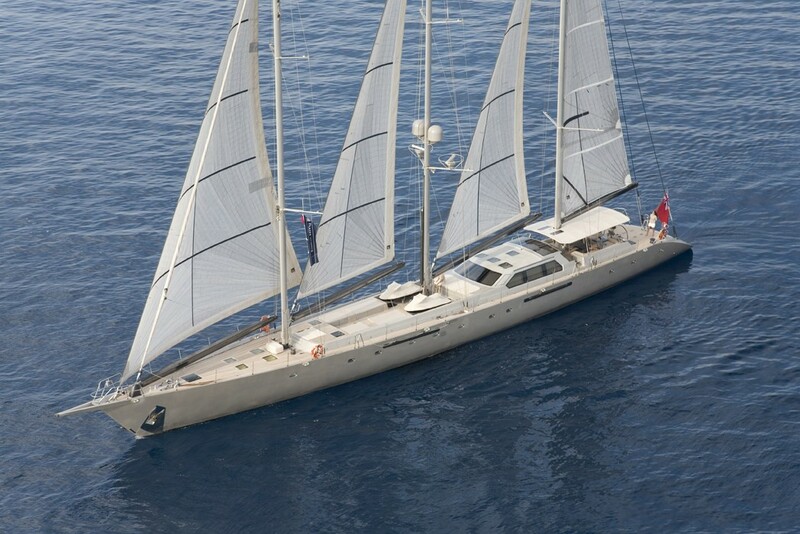 The yachts surrounding windows an overhead hatches ensure there is ample natural light. 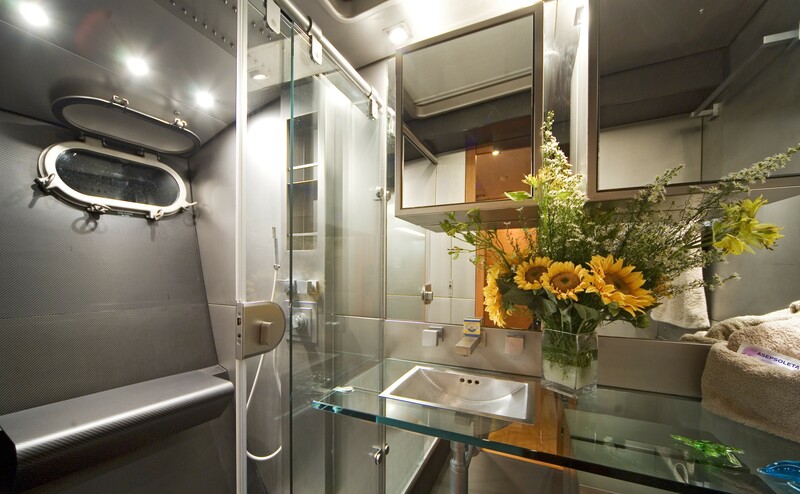 Guest accommodation is forward of the salon, in 4 well-appointed cabins. 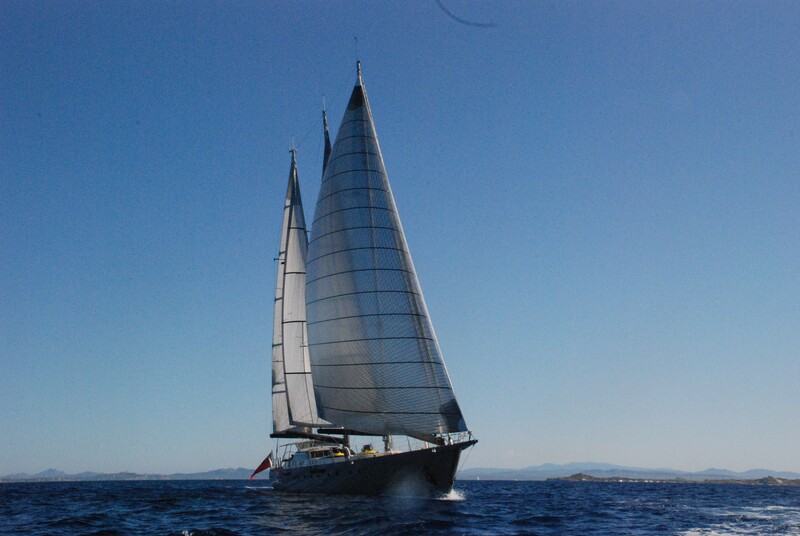 For indoor entertainment, there is state of the art music and TV systems available. 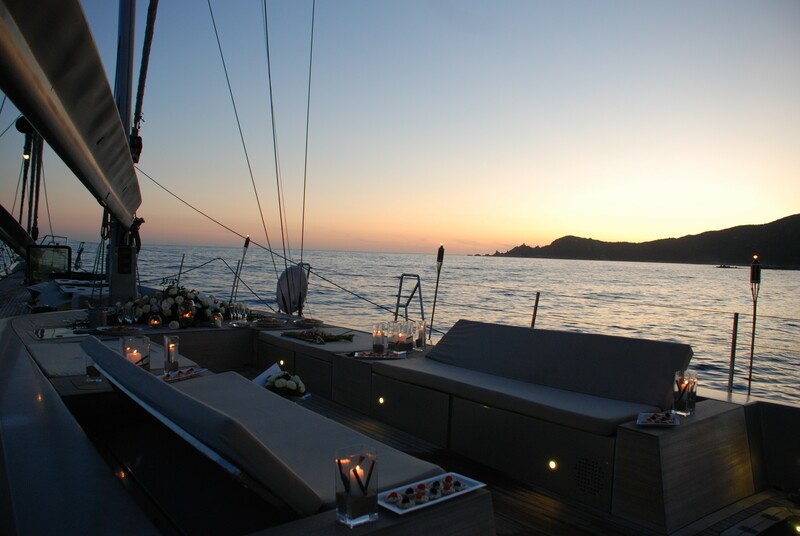 On deck, guests can enjoy a choice of areas to relax, both fore and aft. 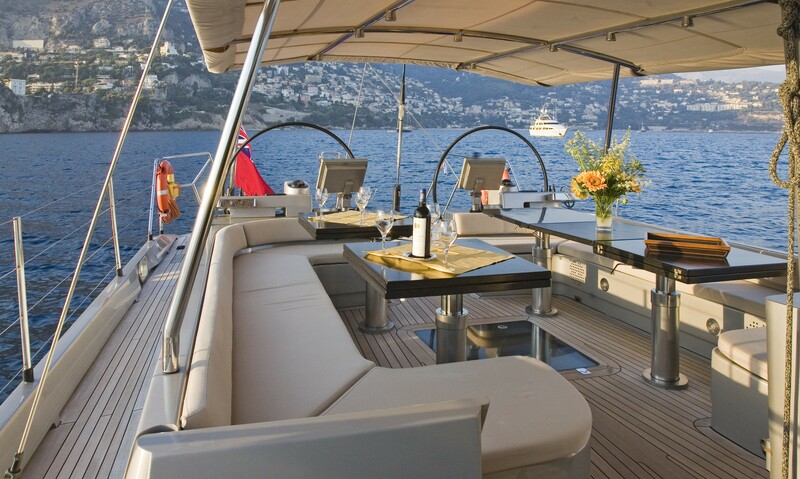 The aft deck offers an alfresco dining table, comfortable seating and shade. 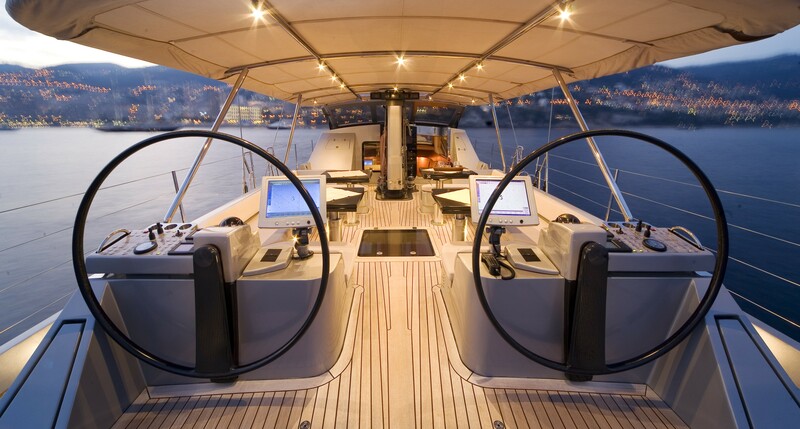 With the dual helms aft, the captain and crew can control the yachts movements with optimal ease. 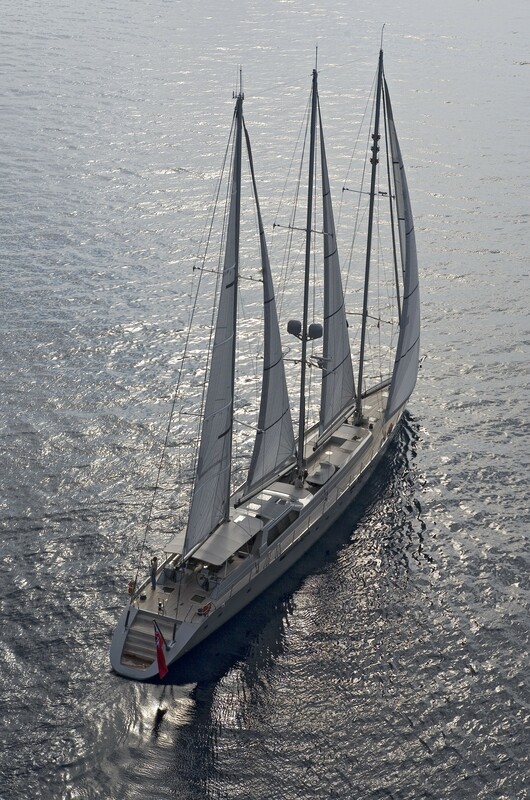 Her luscious teak decking is generous and leads forward to an open foredeck seating area boasting 2 large sun pads, that easily convert into two opposing exterior sofas. 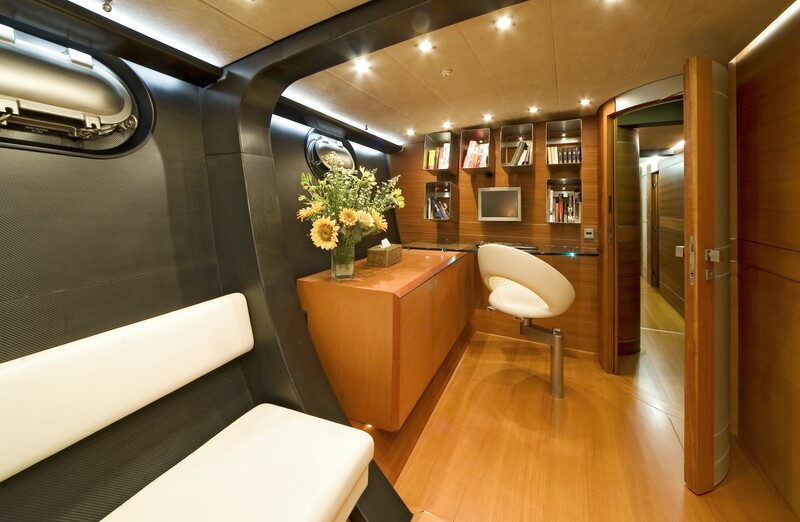 The spacious aft deck, followed by steps to the wide transom, will ensure the water enthusiasts can enjoy the toys on offer effortlessly. 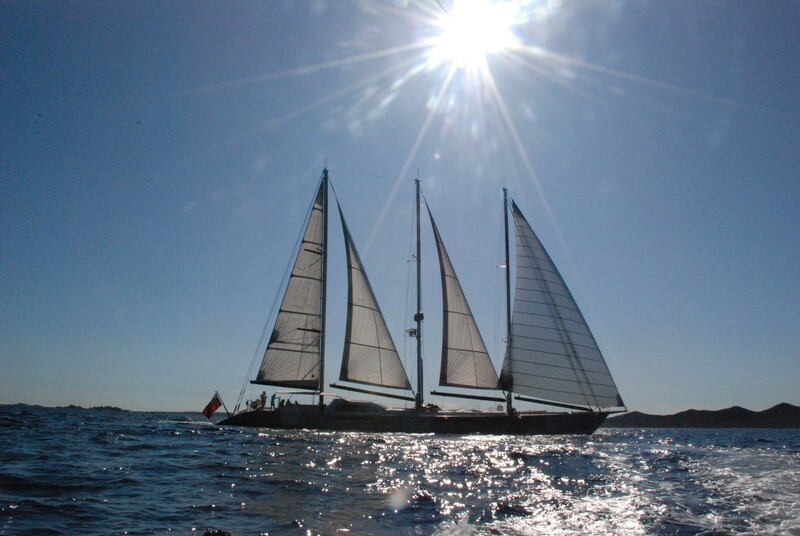 Schooner rigged YAMAKAY is powered by a Volvo 400hp engine, she has cruising speeds of 9 knots and top speeds of 16 knots. 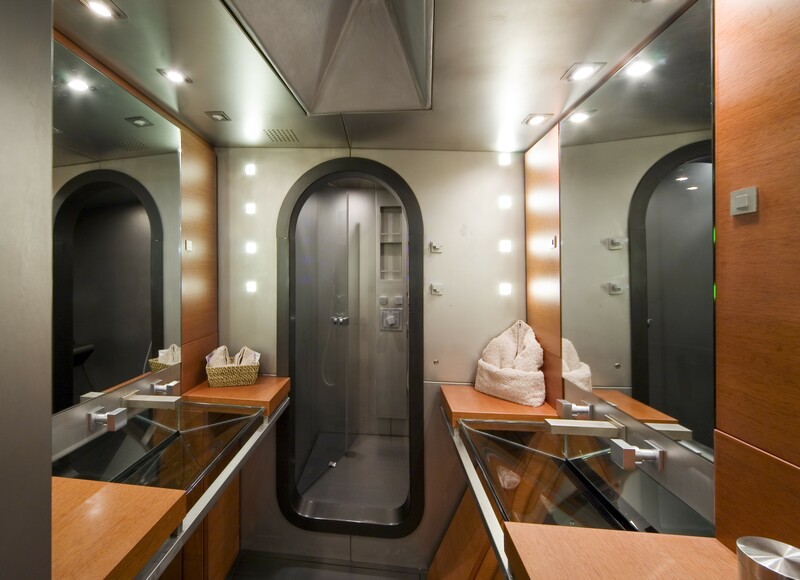 Below decks and forward of the salon are 4 guest cabins, each with private en-suite facilities. 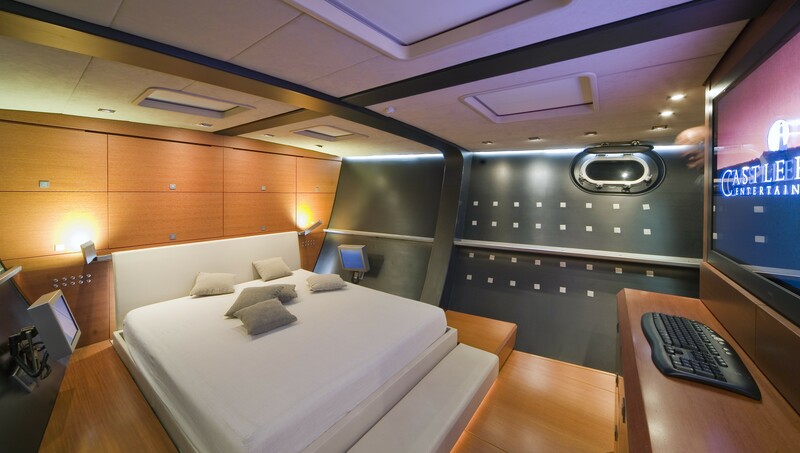 The master stateroom is forward and full beam of the yacht, with a private office, seating and king size bed. 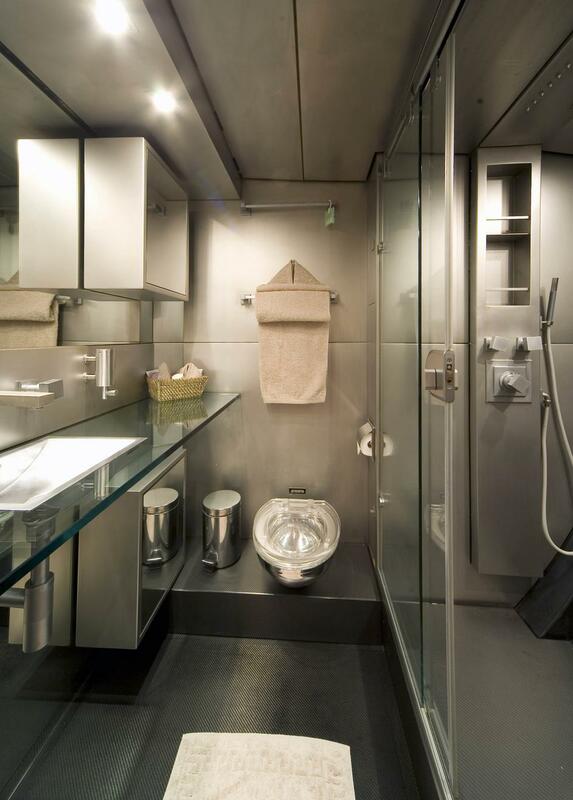 Two VIP cabins each have queen size beds, which convert to 2 twin beds, there is also an optional Pullman berth in each. 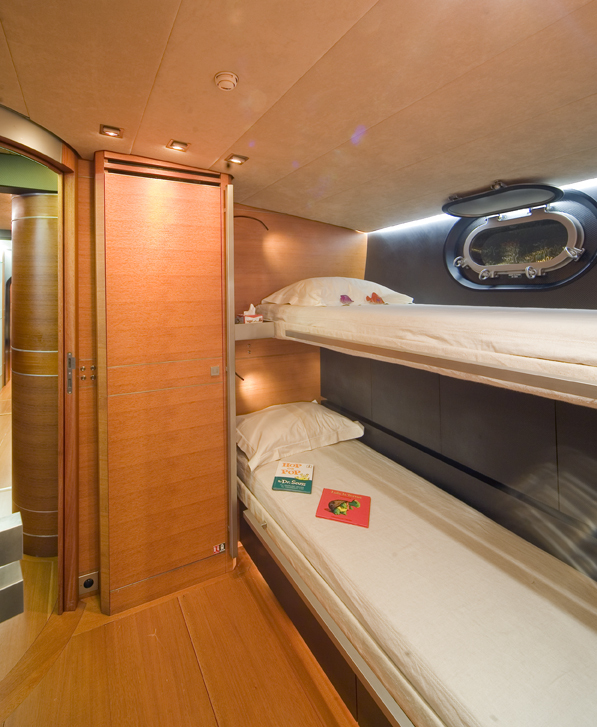 A further cabin has upper and lower bunks, ideal for children.